In this week’s episode Scott Pittman speaks with Joanna and Jacob Aman about: from New Mexico to Nepal with Bill Mollison; learning whole systems thinking; the Permaculture Drylands Institute; looking for solutions to the basic dysfunction of our culture; the “invisible structures” of society; the core ethics of permaculture; caring for the land and the people; a non-hoarding ethics; dignity of the aboriginal people; the deepest spiritual longing; speaking truth to love; a fearless pedagogy for the oppressed; engaging the living process of this planet; breaking free from a frozen mindset; opportunities for healing and changing things. Scott Pittman, one of the foremost teachers of permaculture in the US, has taught the subject extensively worldwide on four continents. He is the founder of the Permaculture Drylands Institute and co-founder of the Permaculture Credit Union. 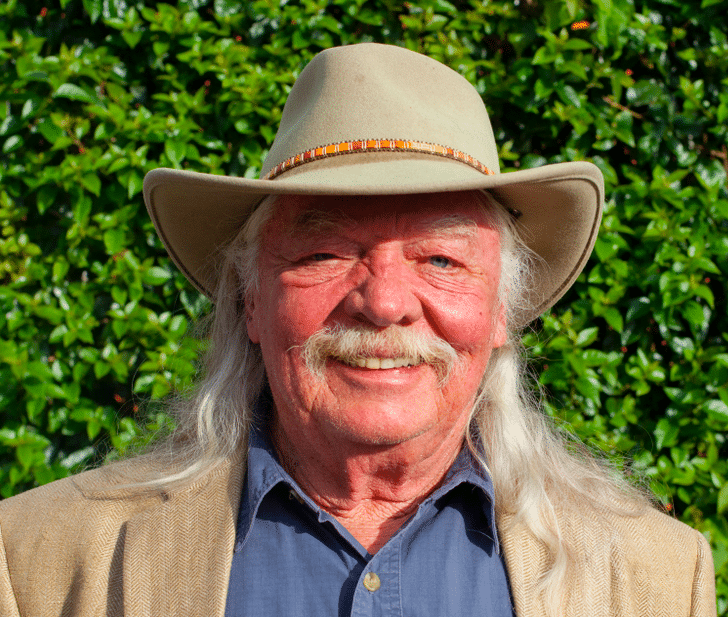 Scott co-taught with the founder of permaculture Bill Mollison, and helped to establish permaculture movement in the US Southwest. His experience includes working with indigenous and traditional people worldwide, design projects that range from backyards to thousand-acre farms and activism in promotion of sustainable living. Scott is the lead teacher for most Permaculture Institute programs. Very disappointing – never explained what PERMACULTURE is, just a lot of opinions, mostly negative,; never gave any inspiring examples- so am left w/the question WHAT IS PERMACULTURE?